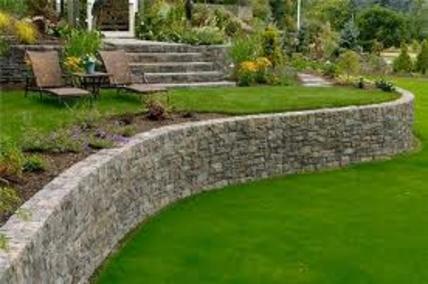 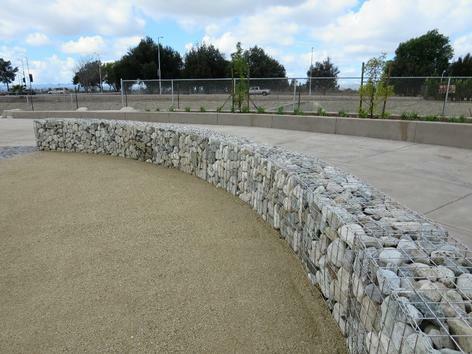 You can easily create curved gabions walls by using shorter length gabions and slightly modifying the gabions onsite allowing you to kick in the corners to obtain your desired radius. 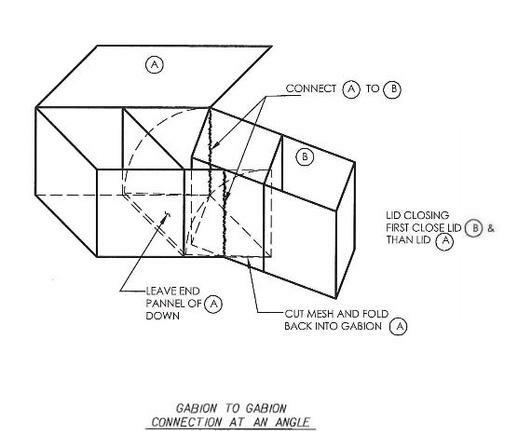 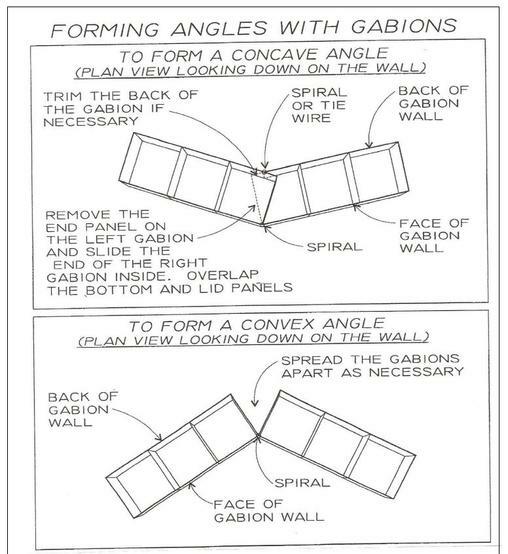 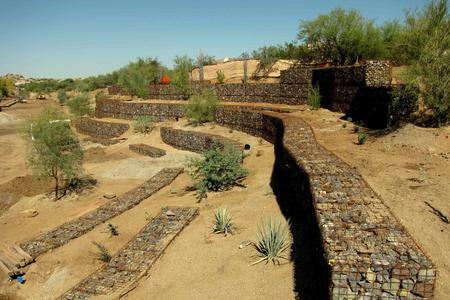 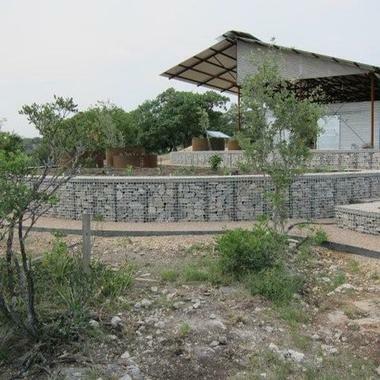 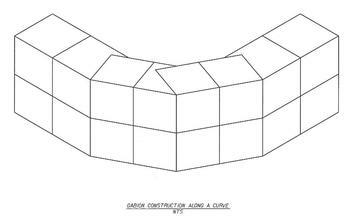 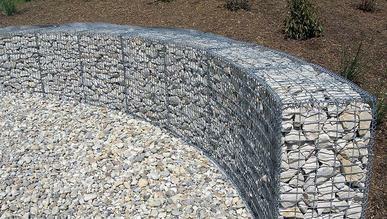 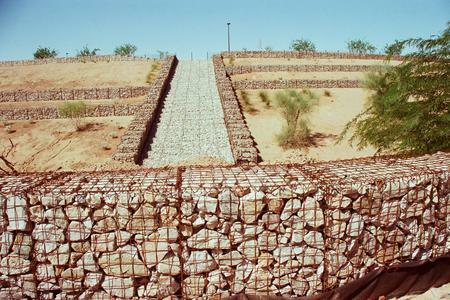 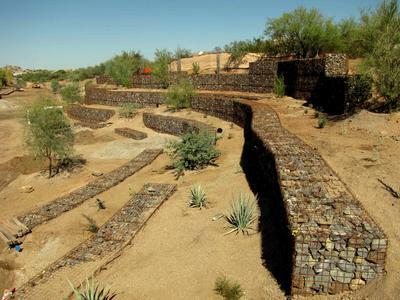 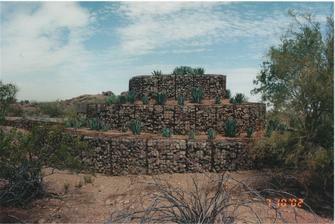 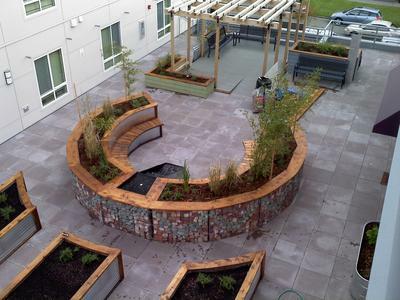 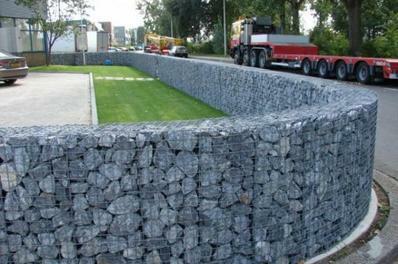 Below are some sample layouts of how to achieve a curved gabion wall. 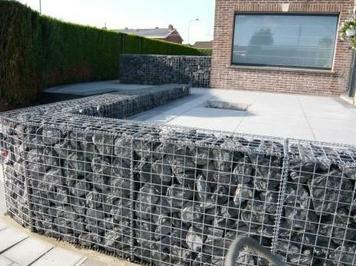 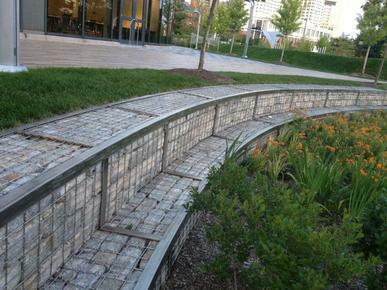 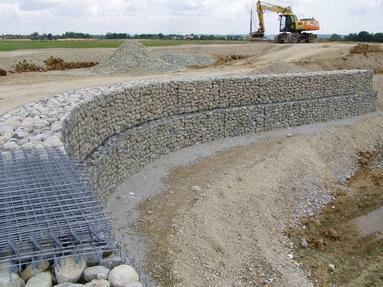 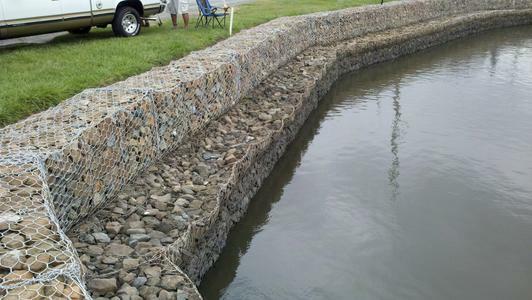 We also have the ability to make custom framed gabion walls based on your design requirements.